PAC Bouncy Primer has a probiotic-based ingredient, And skin revivers which work together to boost skin?s radiance, promote elasticity, and help hydrate while locking down makeup for fresher, longer, and more flawless wear. Formulating the science of hydration to create a creamy, Penetrating primer that acts like an energy drink for the skin by replenishing moisture levels. It leaves you with bouncy and healthy skin! Explore the entire range of Face Primer available on Nykaa. 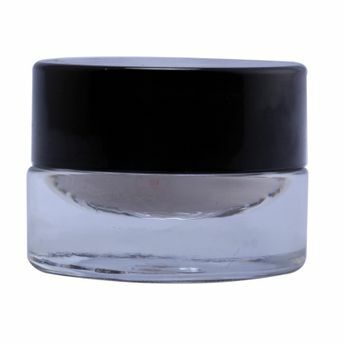 Shop more PAC products here.You can browse through the complete world of PAC Face Primer .